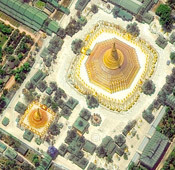 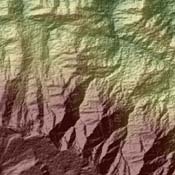 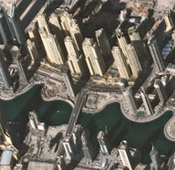 Satellite Imaging Corporation specializes in satellite image collections, producing seamless orthorectified imaging mosaics, DEMs and 3D Digital Terrain Models for many industries using CAD and GIS applications utilizing high and medium resolution mono and stereo satellite image data. 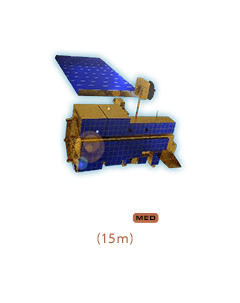 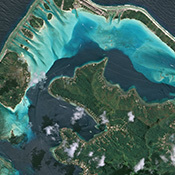 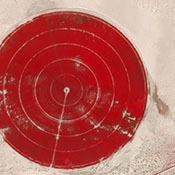 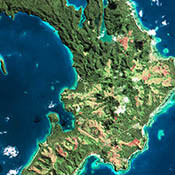 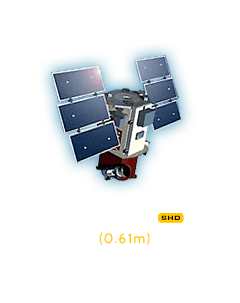 During June 2014 DigitalGlobe received permission from the US Department of Commerce to collect and sell satellite imagery at the best available resolutions.  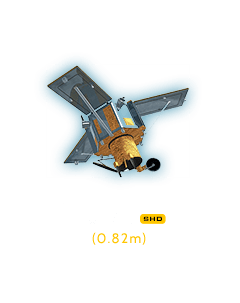 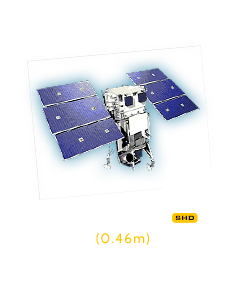  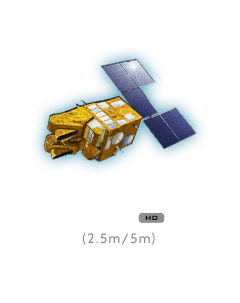 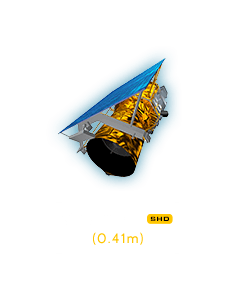 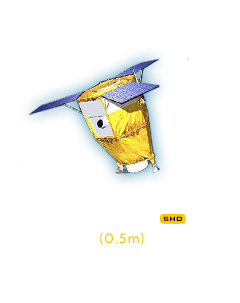 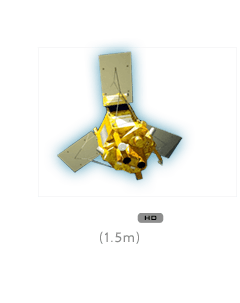 Additionally, six months after WorldView-3 satellite is operational DigitalGlobe will be permitted to sell satellite imagery at up to 25 cm panchromatic and 1.0 m multispectral GSD. 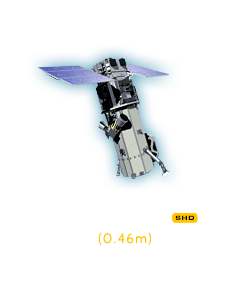 We applaud the US Government’s relaxation of satellite resolution restrictions, as it benefits our customers, and the industry in general. 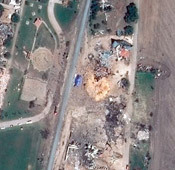 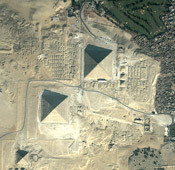 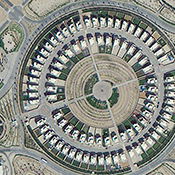 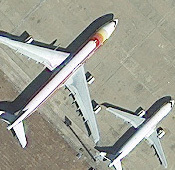 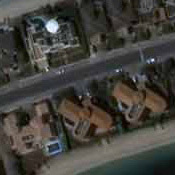 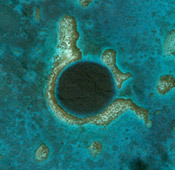 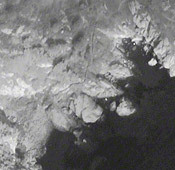 Click on any of the satellite images to view their galleries in full resolution. 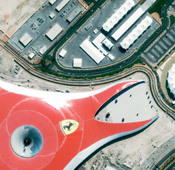 For more information on our product and services or for a consultation, please contact us.